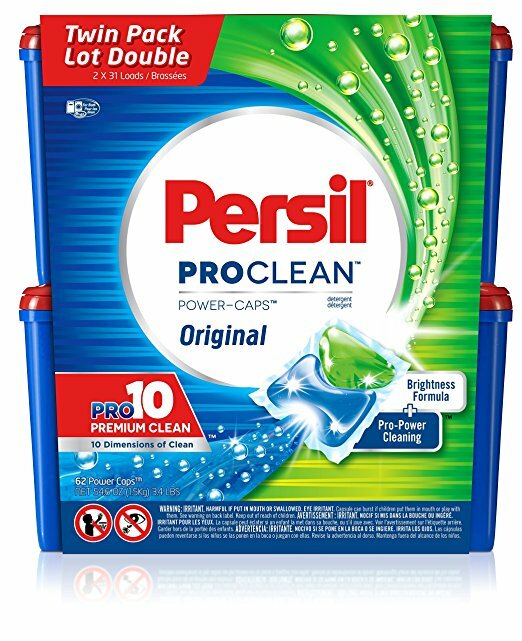 Here’s an awesome price! You can put these in an Easter Basket or just keep it for yourself! Get a Disney 2019 Daily Calendar for only $3.74 – was $14.99! Even better? It’s NOT an add-on item. 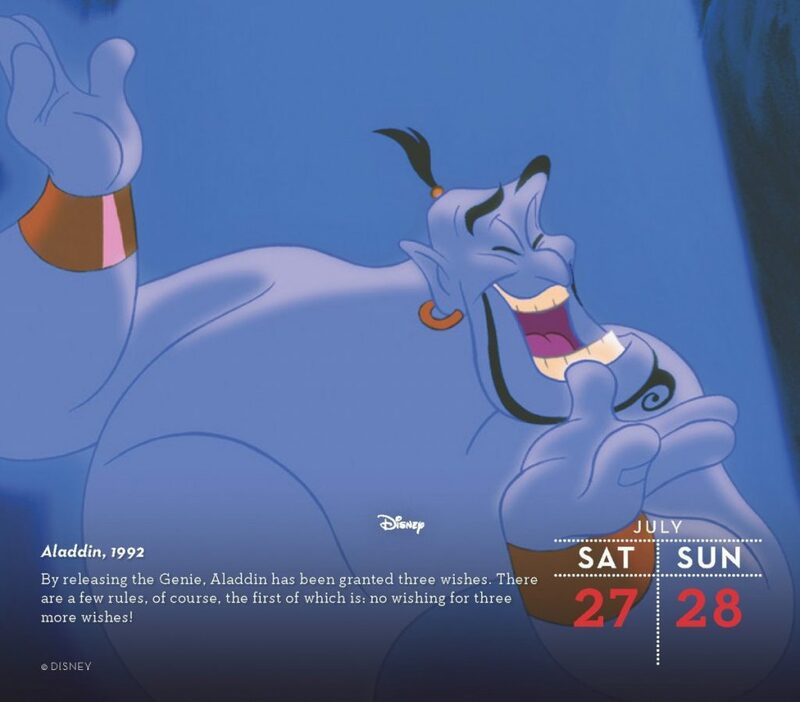 From Snow White to Wreck-It Ralph 2, this calendar showcases a daily full-color image from Disney’s most iconic feature films and shorts, accompanied by insider information, trivia, plot notes, or film quotes. 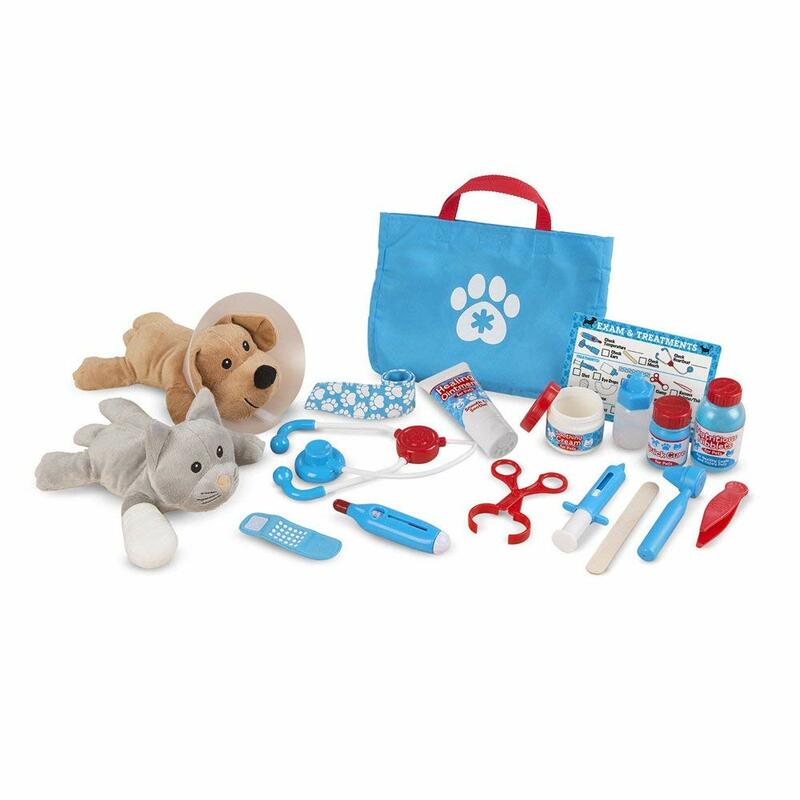 Grab the lowest price on the Melissa & Doug Examine & Treat Pet Vet Play Set – it’s down to $17.99 – was $29.99! 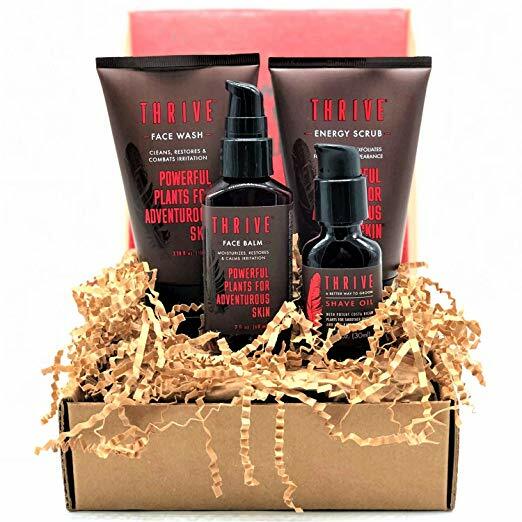 Get Thrive Natural VIP Men’s Skin Care Set for just $37.46 – was $49.99! 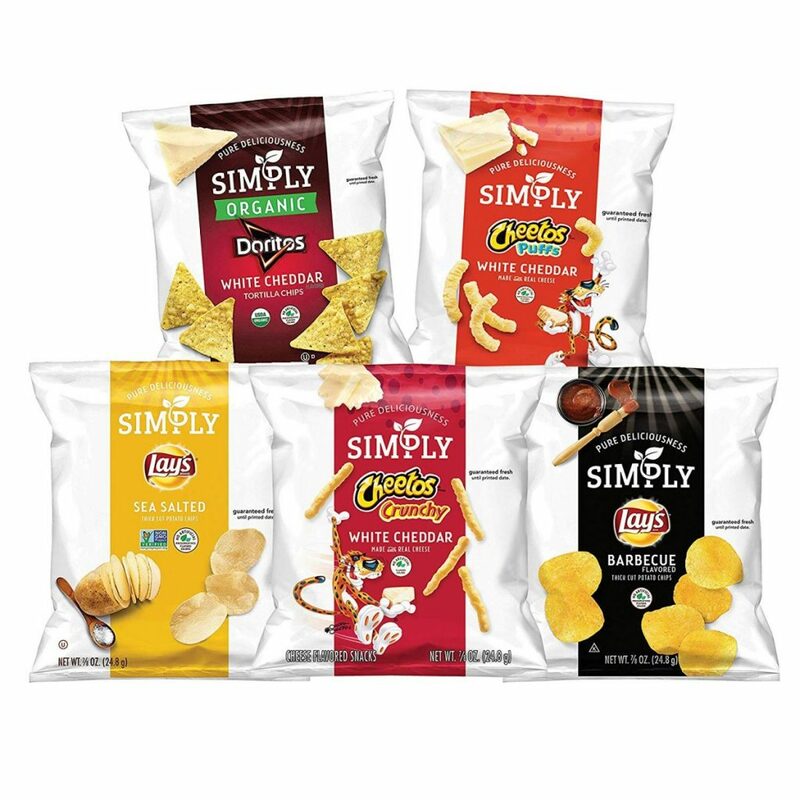 There are 4 sets to choose from at various price points. 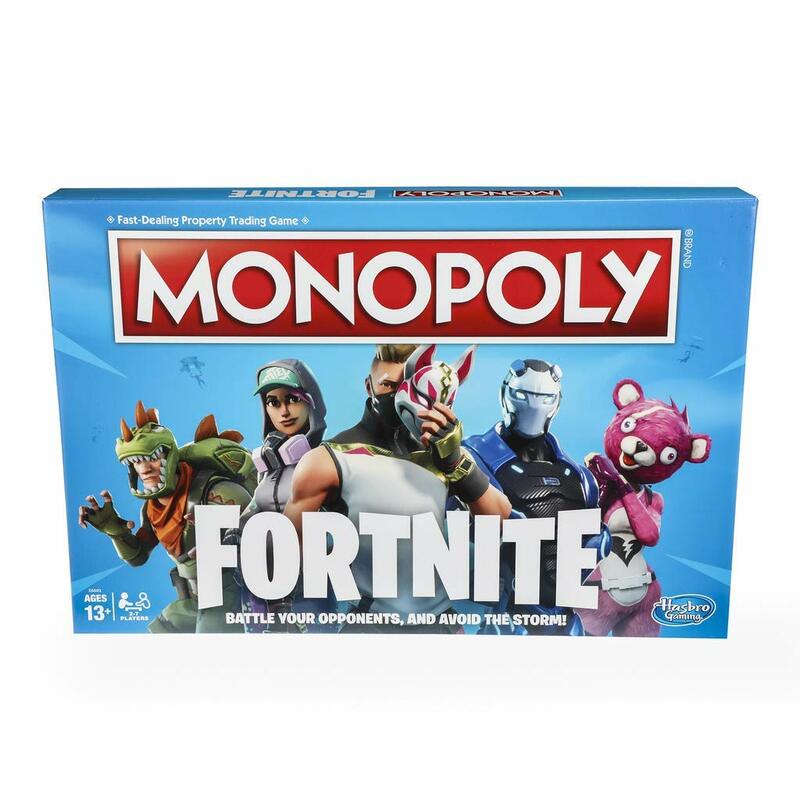 Here’s a good Easter Basket gift idea – get the Monopoly: Fortnite Edition for just $9.99 – was $19.99! 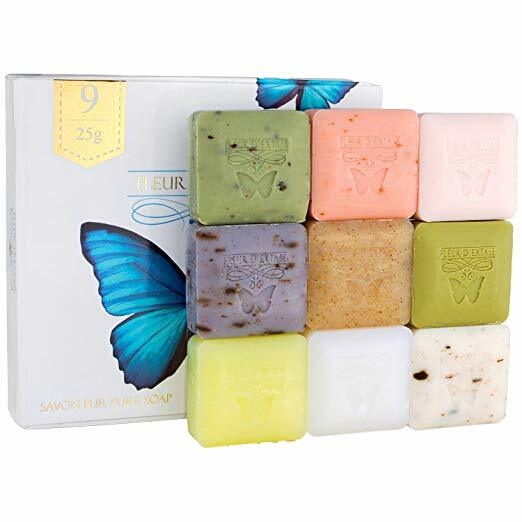 Grab this set of 9 Bars of Soap with Essential Oils for only $5.39 when you clip the 5% off coupon and use the code 50IZQRZ5 at checkout. This will make a great Valentines Day gift!